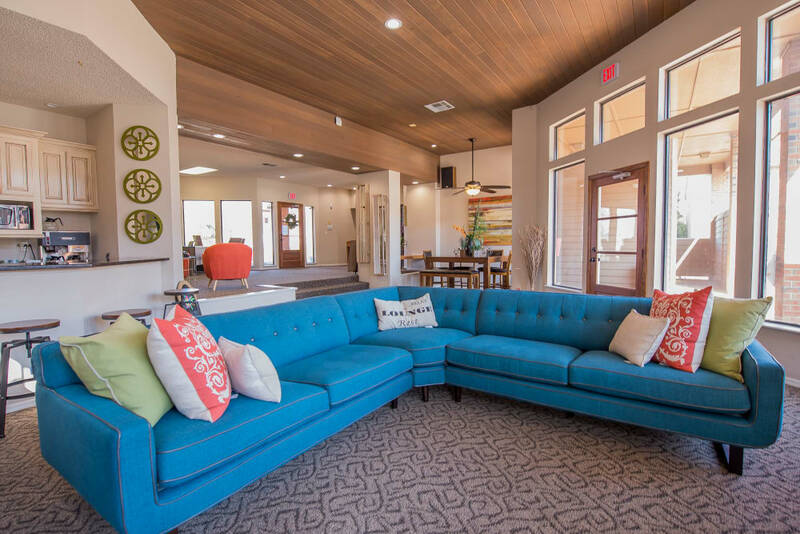 Discover an active lifestyle in a quiet neighborhood setting near downtown Oklahoma City at Copperfield Apartments. Choose from one and two bedroom apartments to find your fit. 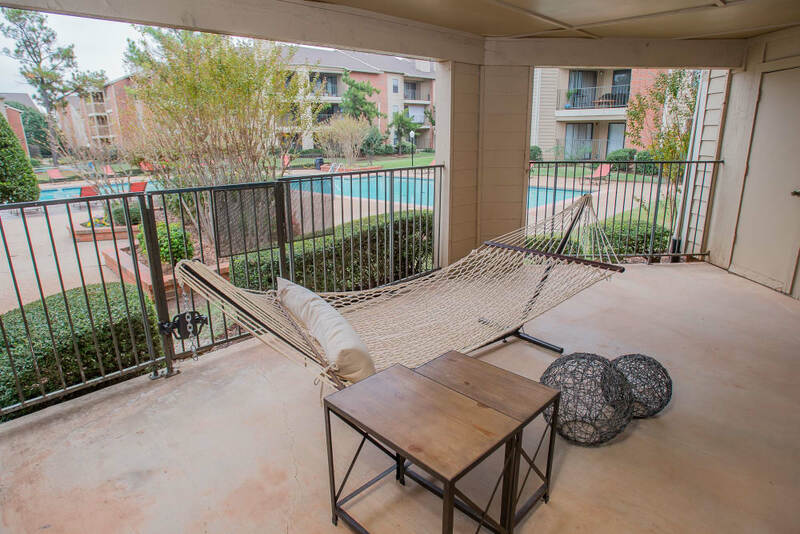 Imagine coming home each day to your spacious apartment, kicking off your shoes, and grabbing a glass of your favorite after-work beverage before heading out to your own private balcony or patio. Even if you have chores to take care of before you can relax, your new home has the essentials you need to get them done in a snap, like a time saving dishwasher and convenient disposal. We designed our community amenities to help you live well, providing residents an onsite laundry center, fitness center, and pool. 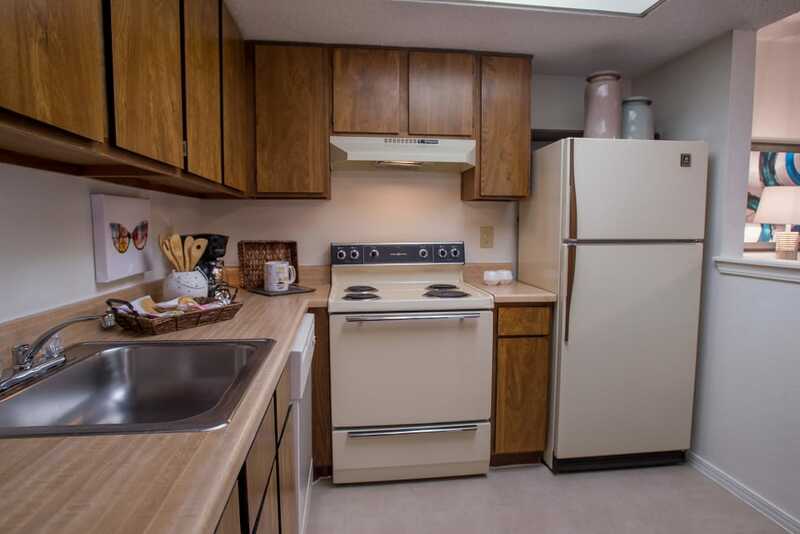 It’s all part of the everyday experience at Copperfield Apartments. 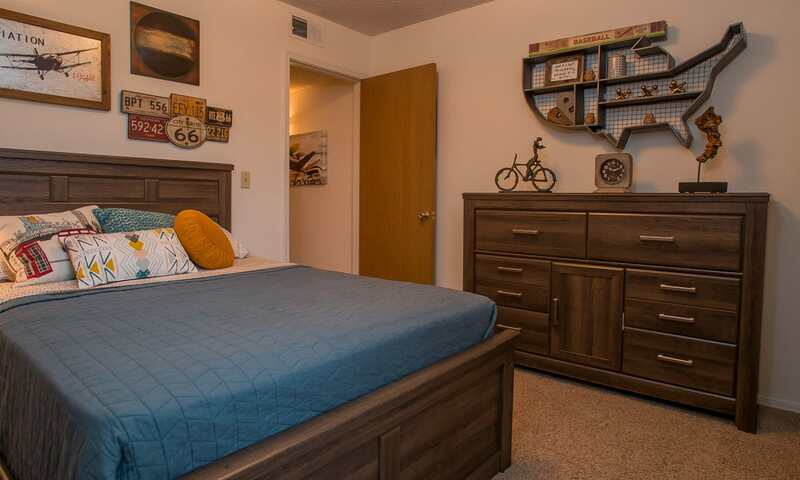 Take your pick of our one and two bedroom apartment homes for rent in Central Oklahoma City to get the perfect home for your whole household, including your pet! We are happy to provide OKC apartments where pets are welcome so you and your furry friend feel right at home. 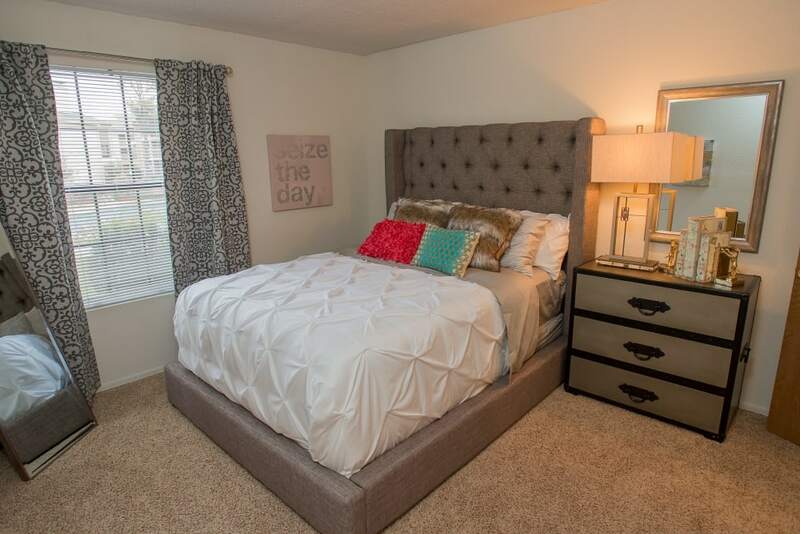 Not only does your new apartment come with lots of natural light and a private outdoor patio or balcony, you will also find ample storage space in the large walk-in closets and exterior storage space. 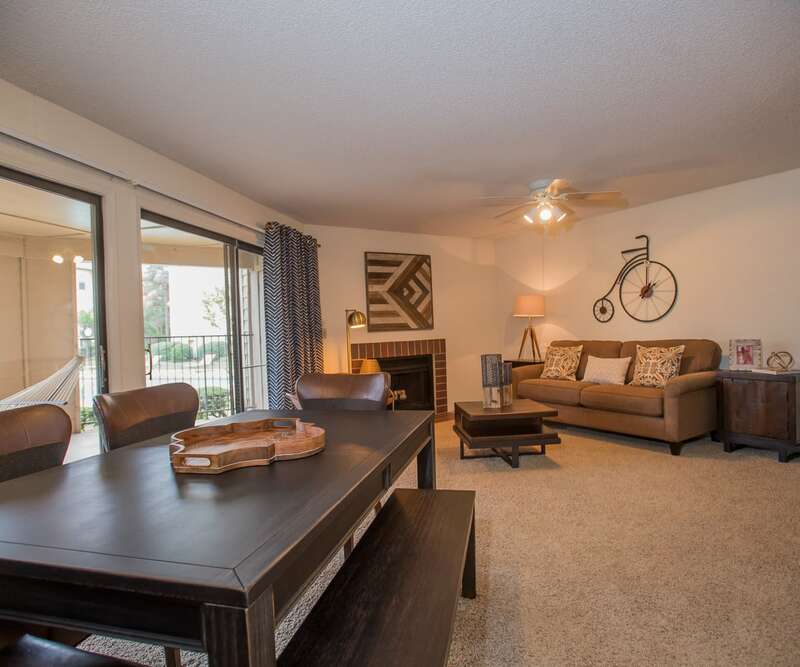 It’s time to discover a better kind of apartment living in a lively community filled with life-enhancing amenities. 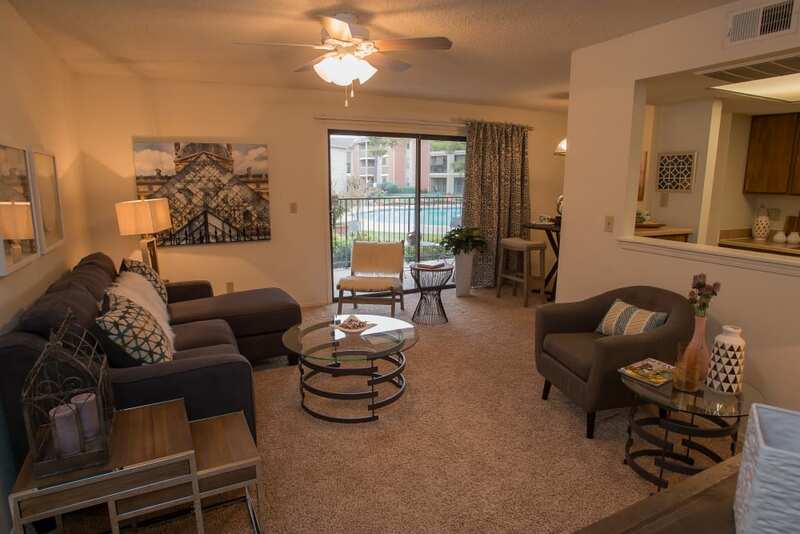 Everything you need for the lifestyle you want is only steps from your front door, including a resort-inspired pool and spa with sundeck, an onsite fitness center, and even a laundry center to help make chores just a little bit easier. We even accept electronic payments for your convenience. 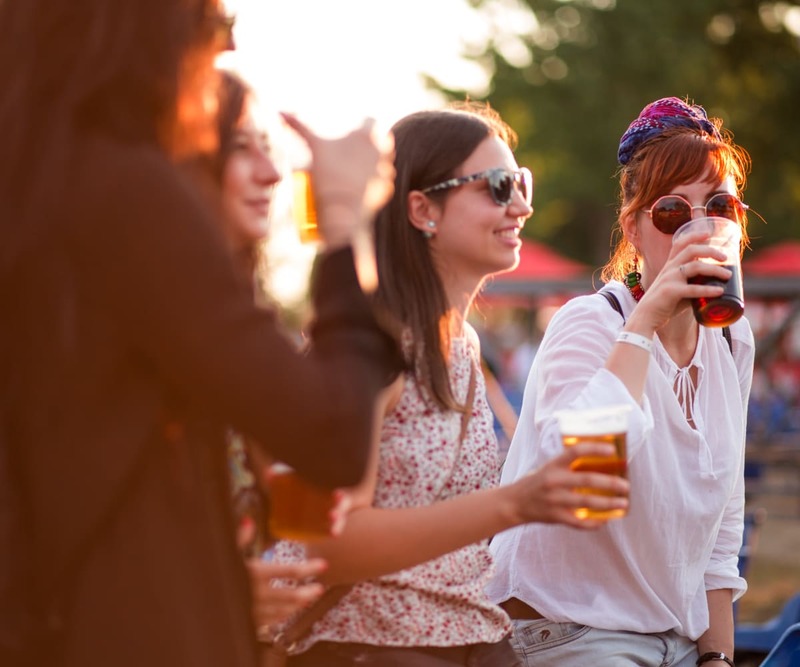 Life near Lake Hefner Park offers endless options for everything from outdoor fun and recreation to shopping, restaurants, and more. Head to the hiking and biking trails to take in some fun and sun with your pets. Looking to outfit your new apartment and your wardrobe? Penn Square Mall is right here in the neighborhood to help meet all your shopping needs. 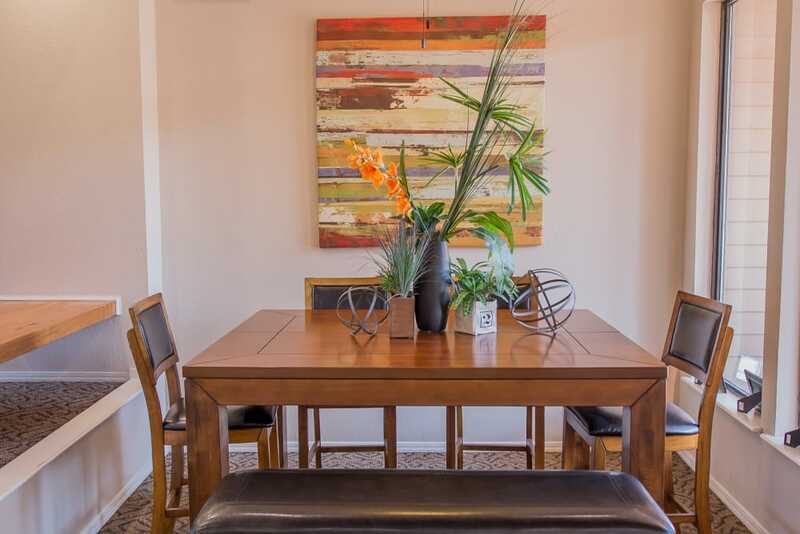 When it comes time to take care of business, you will be happy to know that our close proximity to Kilpatrick Turnpike and Hefner Parkway offers easy commuting no matter where you’re headed.